Multi-media facility is integrated in our lessons for children’s awareness of today’s technology and to keep up with the evolving world or globalization. 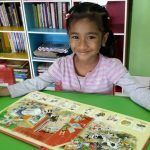 English books, visual aids and manipulative tactiles (counters, toys, puzzles etc.) 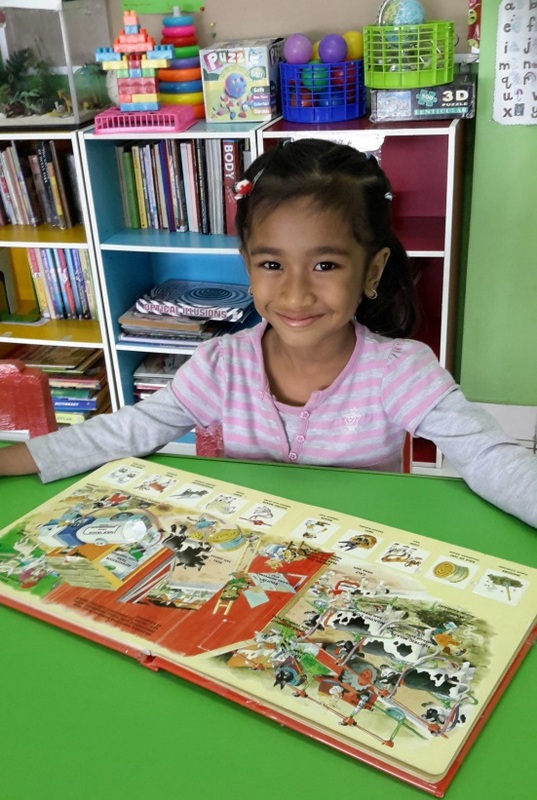 are just few of our resources which make our teaching English effective, interesting and lots of fun. 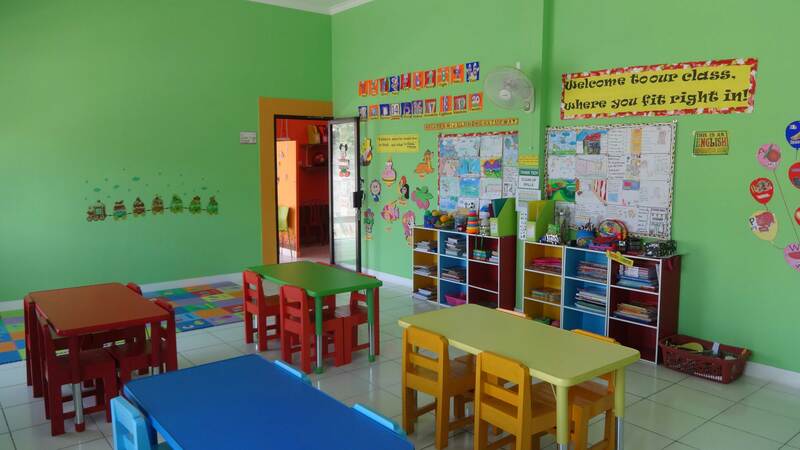 Our rooms are fully air-conditioned which makes learning comfortable. You will always find our classrooms clean with children’s work displayed on the wall enhancing their visual-spatial intelligence. 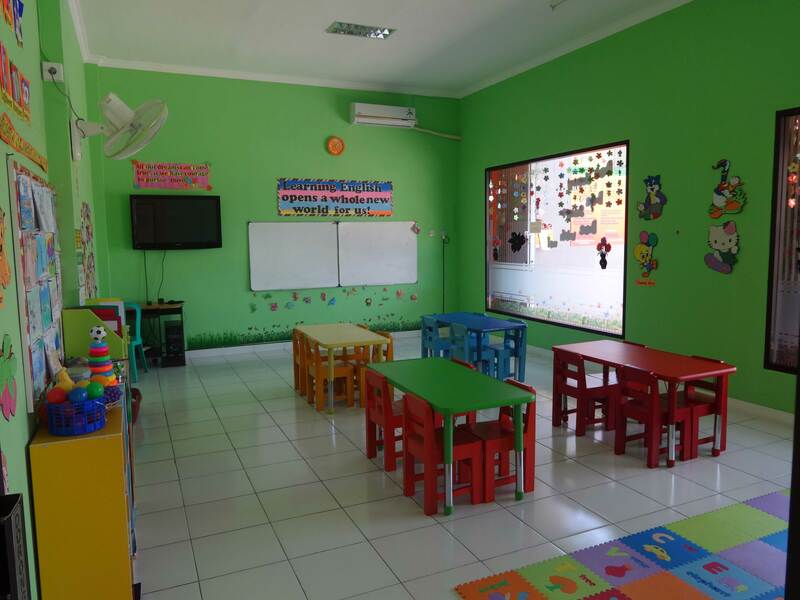 It is also equipped with a Mini-Library where children can sit down and relax while they flourish their Literacy skills in English and in their mother tongue (Bahasa Indonesia) using books with different genres (Story books, textbooks, knowledge books, comics etc). Lots of learning in our place evolve!